How much do you know about British Columbia? Canada is a pretty cool place. Maybe you've made it to all the provinces and territories, or learned about them in school. Let's see how much you know with our interactive quizzes. This time, we're looking at British Columbia. 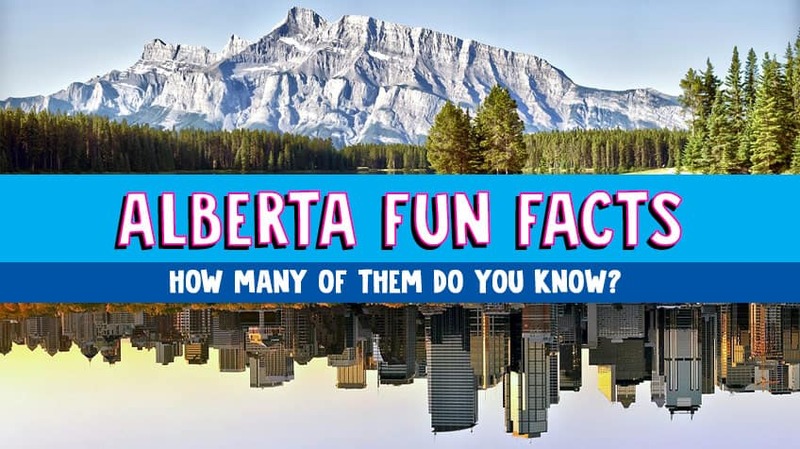 How much do you know about Alberta? 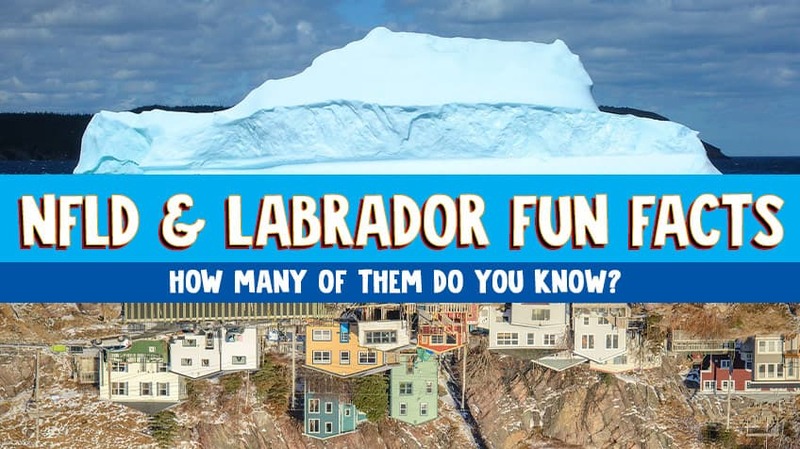 How much do you know about Newfoundland and Labrador?